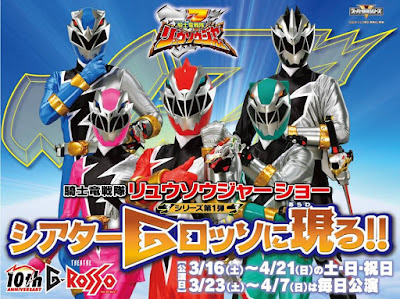 It is finally confirmed that the official cast for the upcoming 2019 Super Sentai series, Kishiryu Sentai Ryusoulger, will be revealed in a press conference which will be held this February 6th! The press conference for the 43rd Super Sentai series will be streamed via the Video Pass app where 15 lucky fans will be selected via lottery, which started last 16th and will end tomorrow, to join the said event. 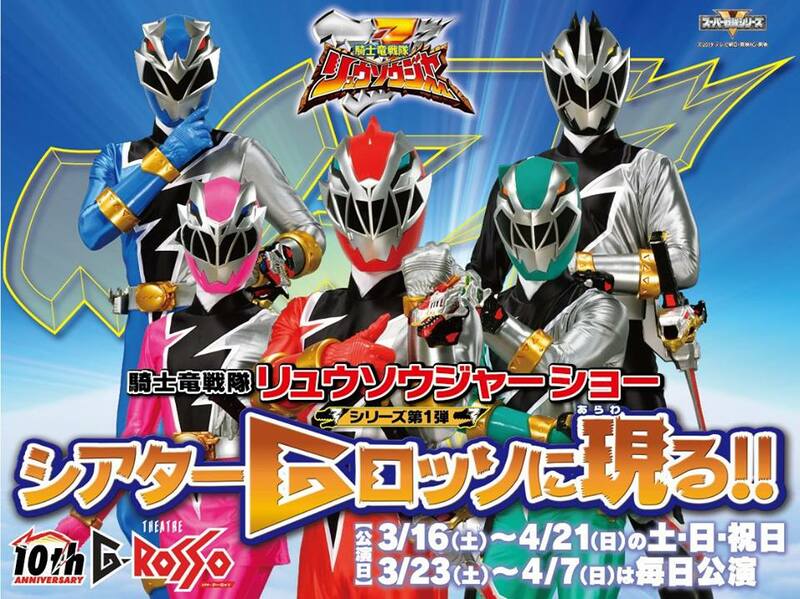 Kishiryu Sentai Ryusoulger will premiere this March 17thth replacing the 4-part Super Sentai Strongest Battle special.